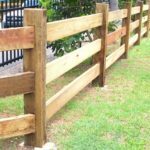 People have fences for all kinds of reasons – privacy, security, keep animals in, keep animals out and give the children a safe space to play in and sometimes simply just for looks. 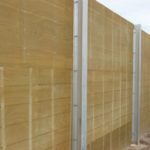 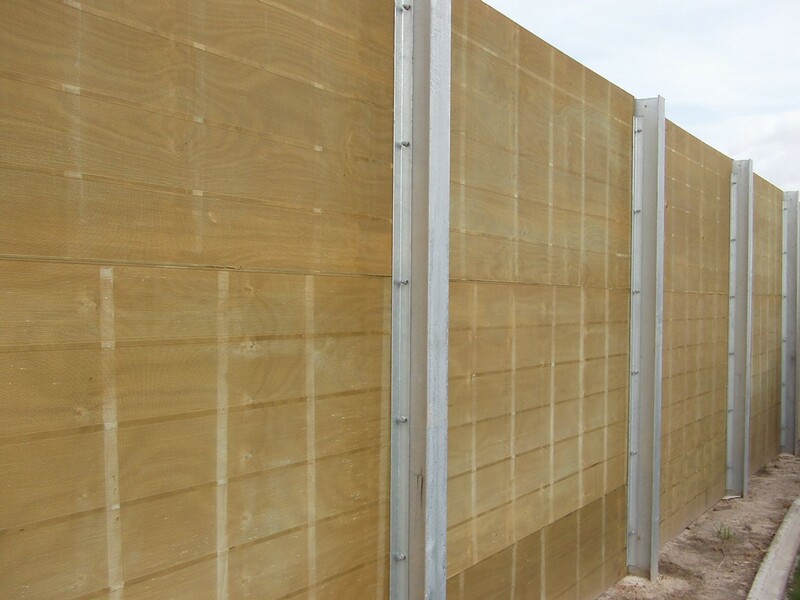 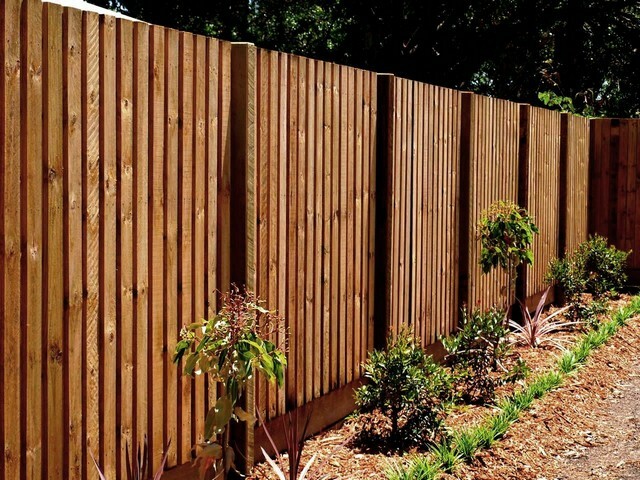 Our huge fencing range will satisfy all tastes and budgets. 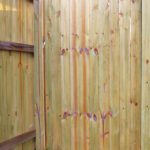 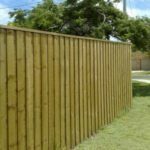 We stock an excellent variety of timber fencing supplies since have one of the largest timber yards in the area. 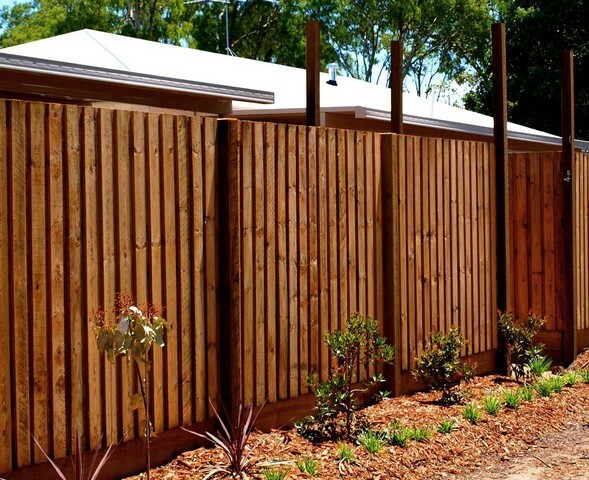 We are supplied quality timber by timber mills in Bundaberg and northern New South Wales. 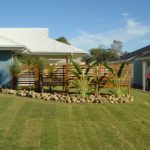 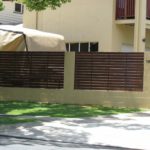 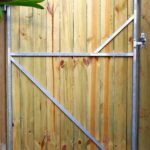 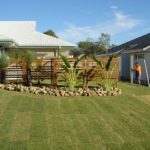 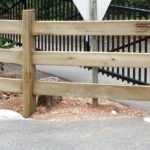 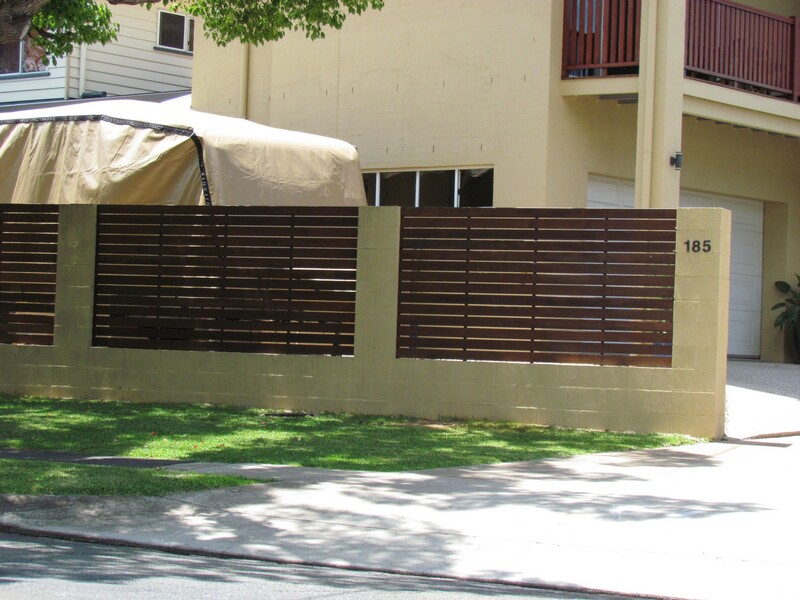 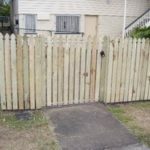 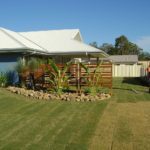 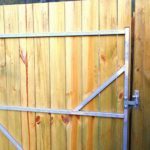 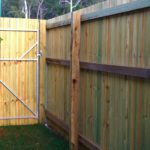 Whether you want us to manufacture and install or you want to be a DIY tradesman or tradeswoman for that matter, then Northside Fencing Services it where you want to go. 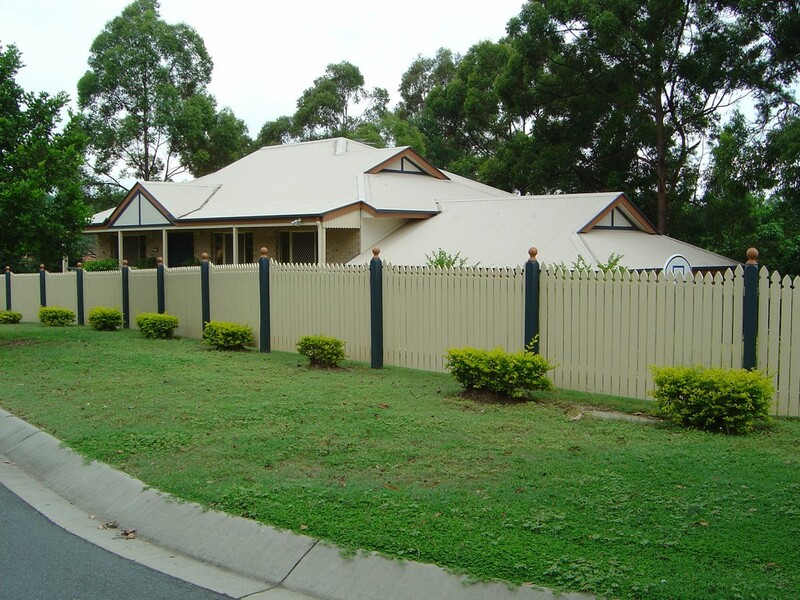 Our factory is located at 4 Naunton Road in Burpengary. 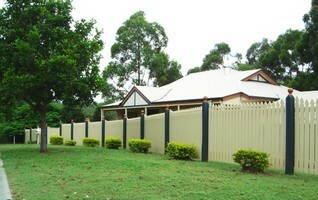 Drop in and see our huge range. 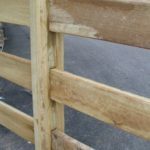 Our large factory means that we stock a great variety of materials ready for you to buy and pickup yourself or have one of our friendly staff deliver to your home or business. 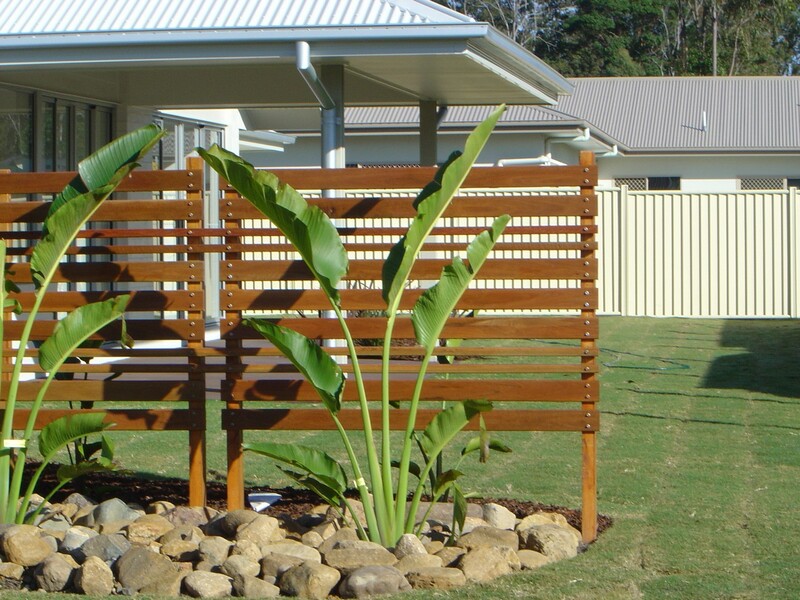 There is no synthetic substitute for timber that looks as good as real timber itself. 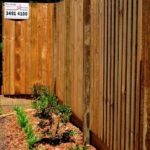 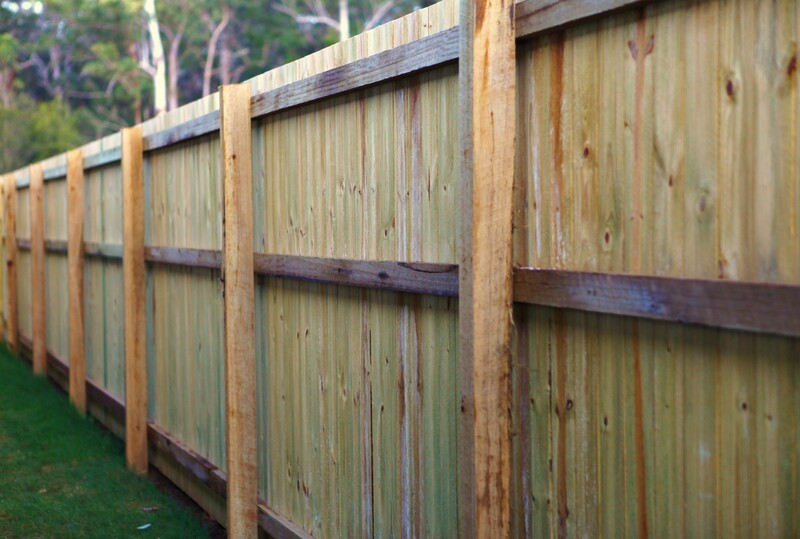 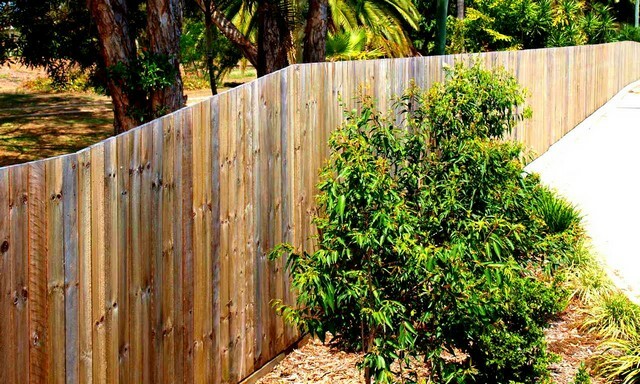 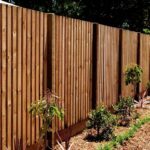 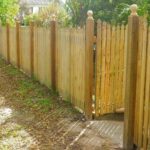 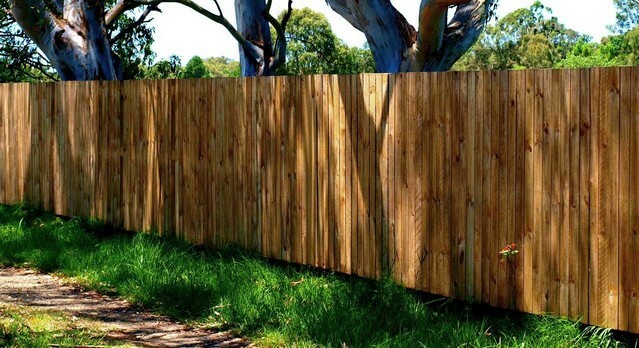 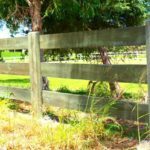 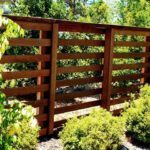 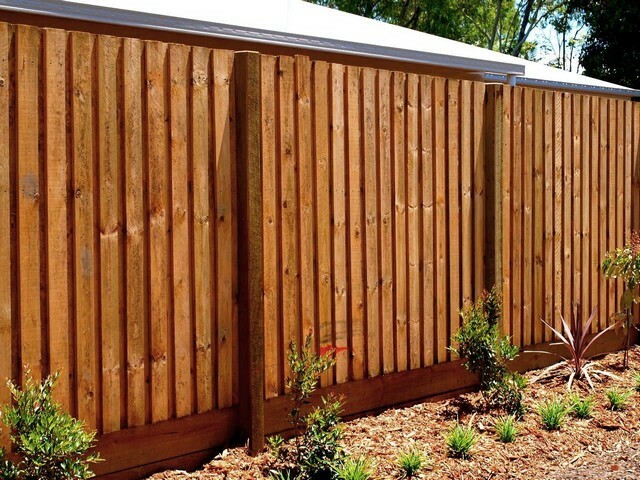 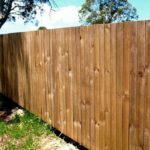 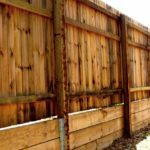 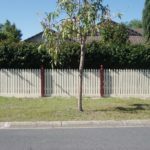 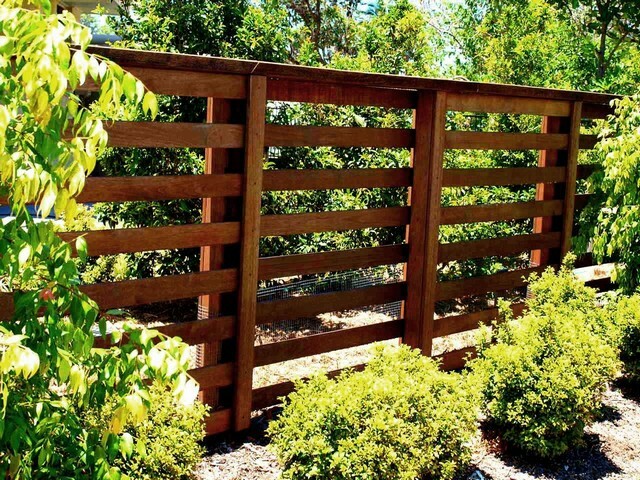 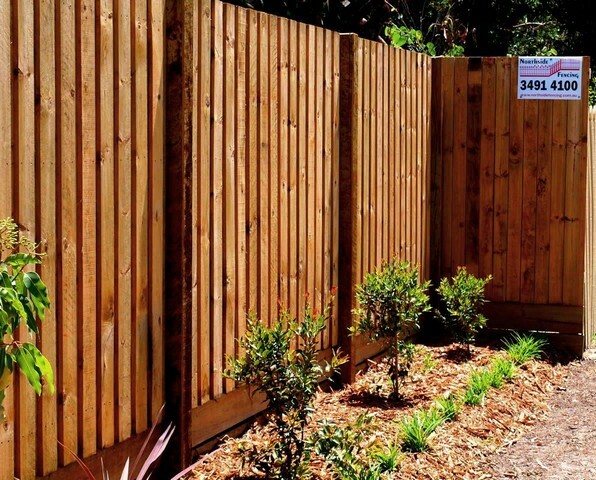 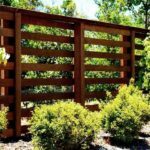 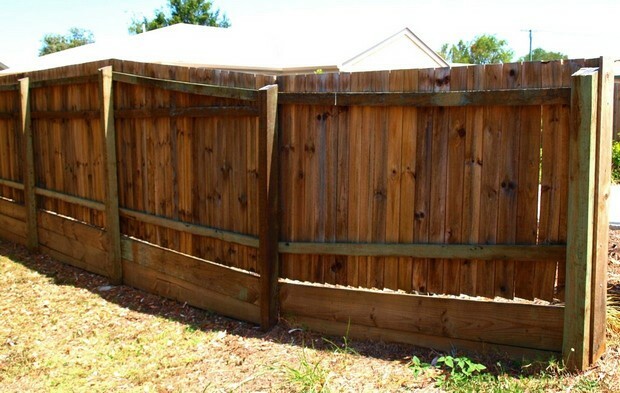 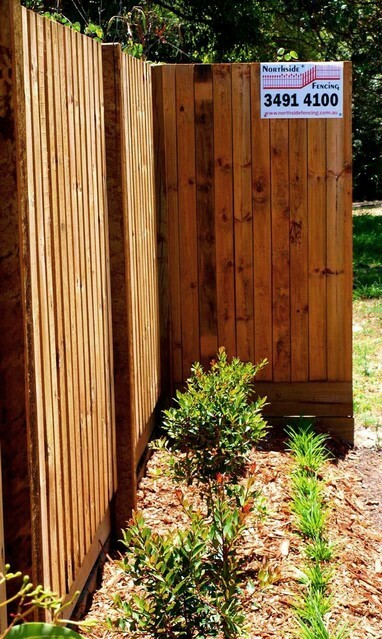 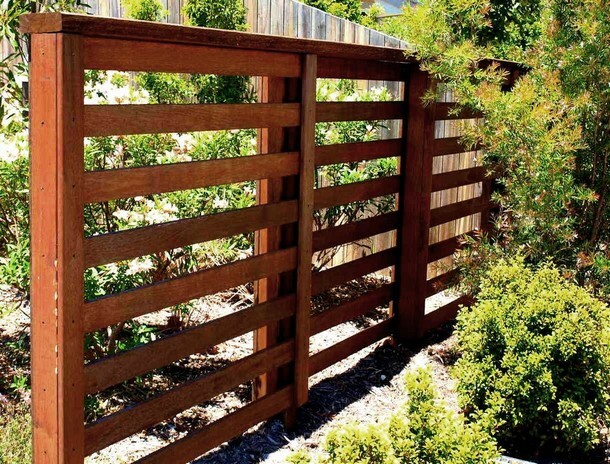 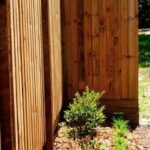 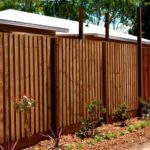 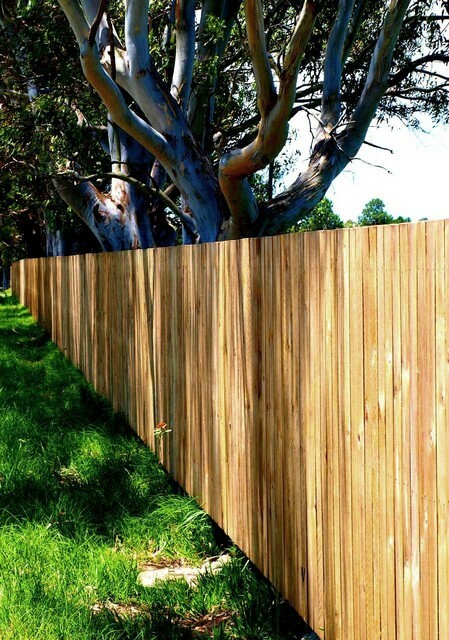 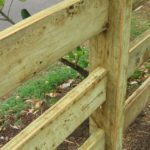 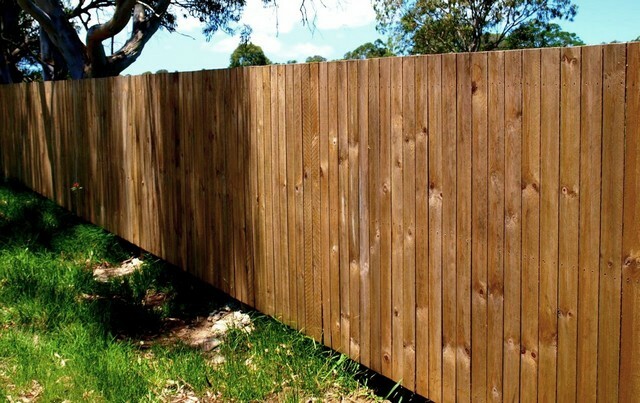 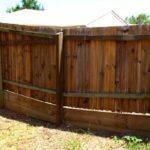 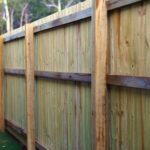 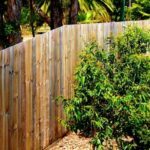 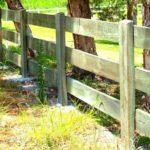 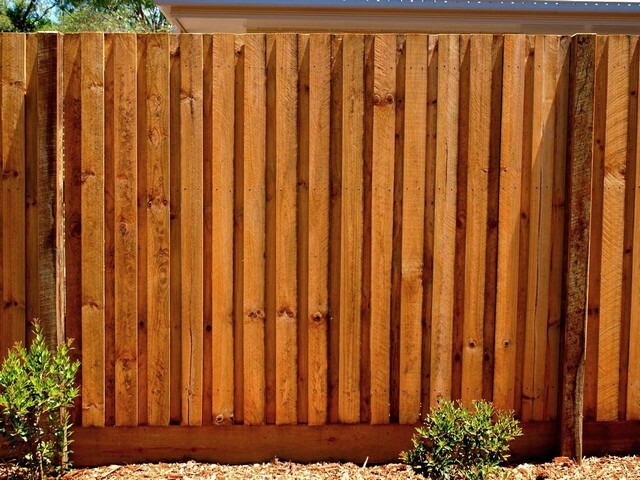 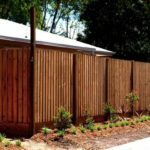 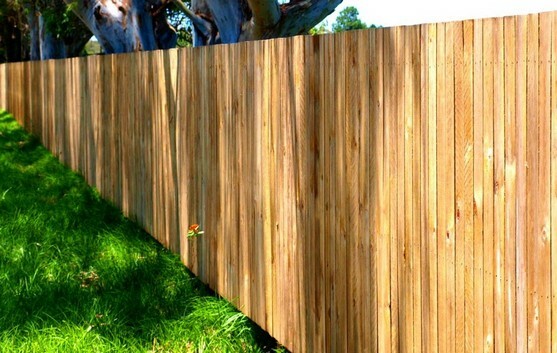 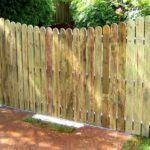 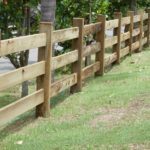 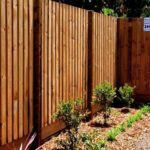 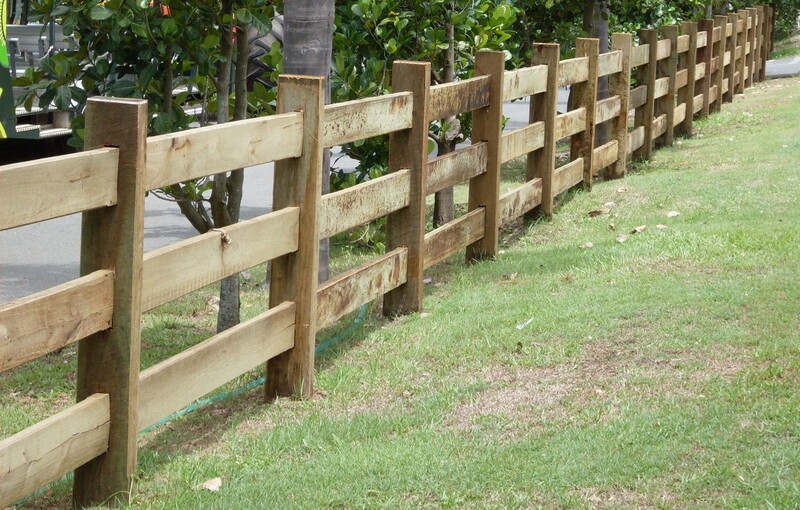 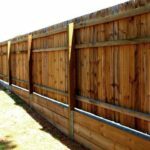 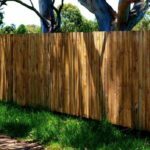 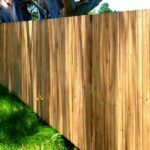 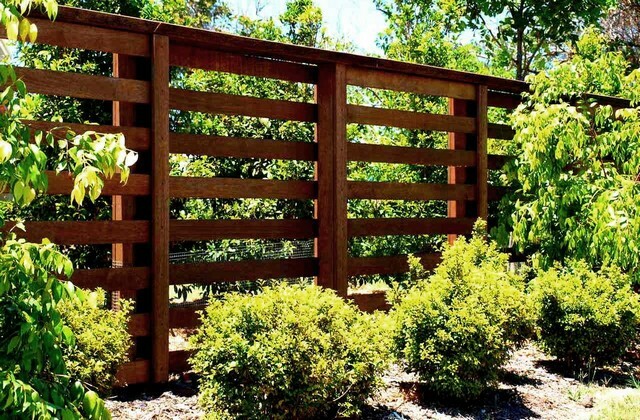 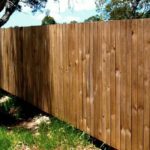 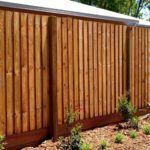 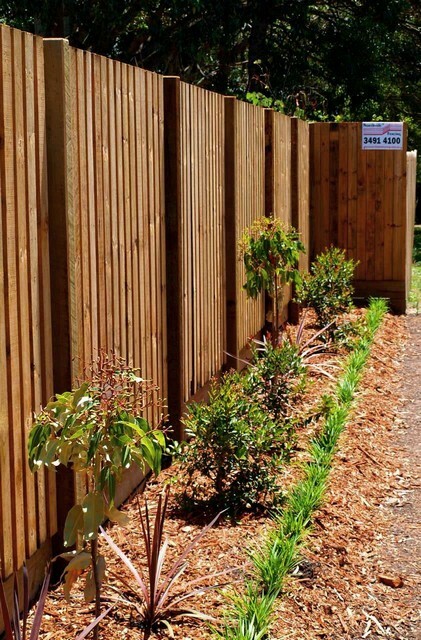 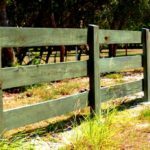 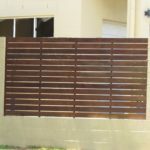 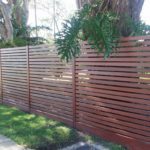 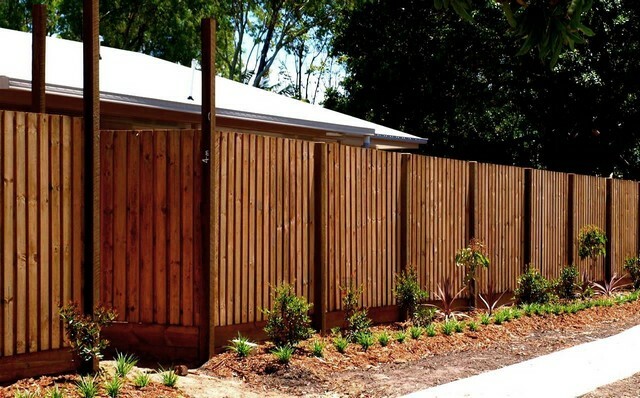 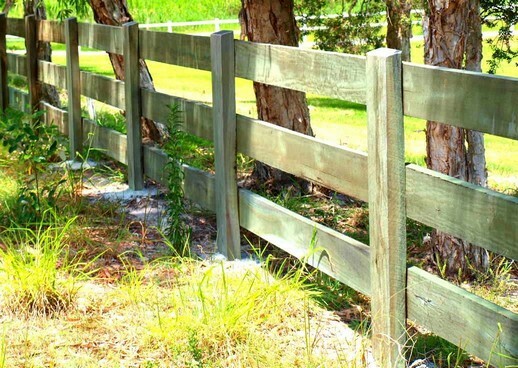 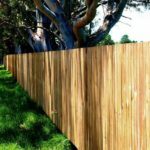 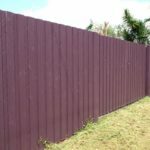 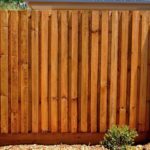 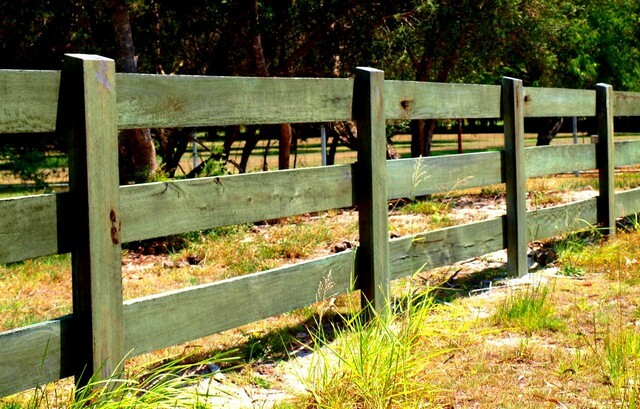 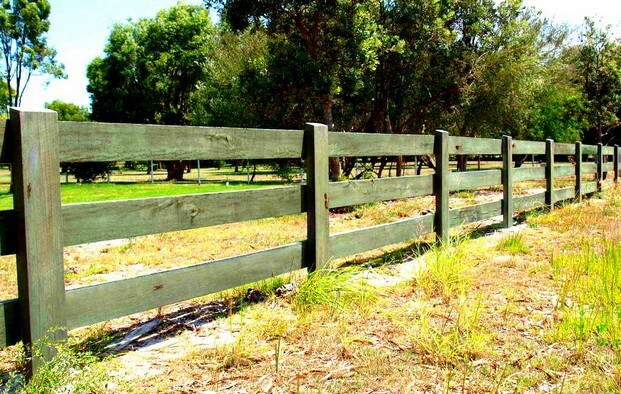 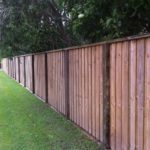 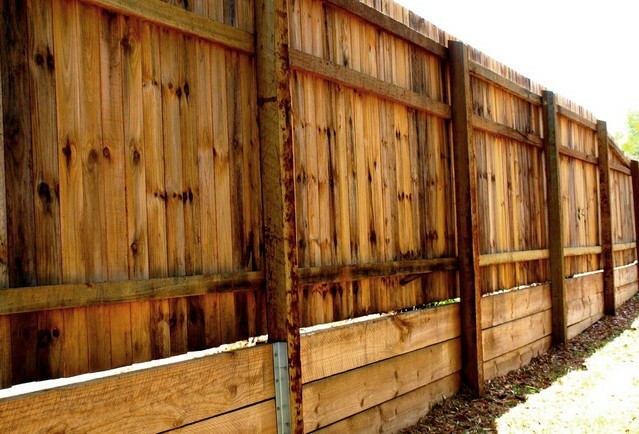 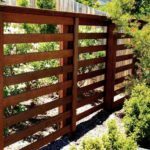 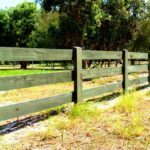 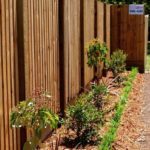 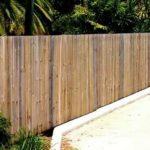 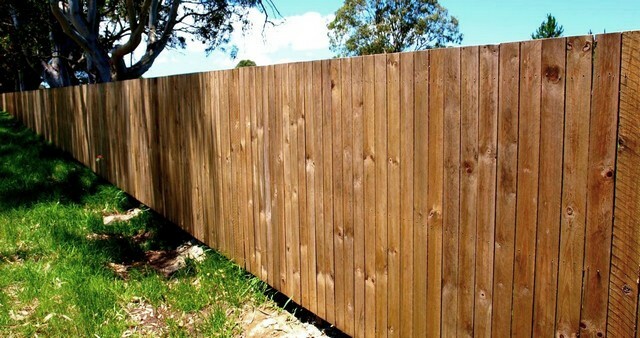 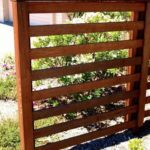 All styles of timber fencing is available at Northside Fencing Services, from the decorative picket, paling, lapped fencing and posts to the more modern horizontal styles through to the regular dividing fence between you and your neighbour – we have it all. 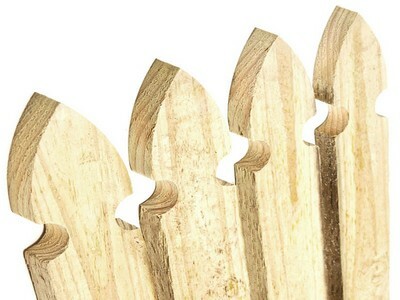 Pickets – Windsor, Tulip, Osborne, Regency, Half Round or Point. 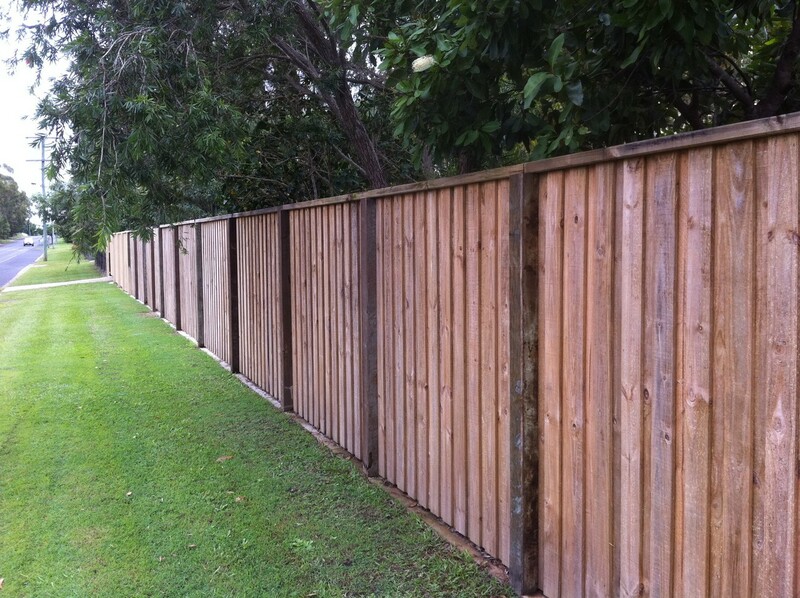 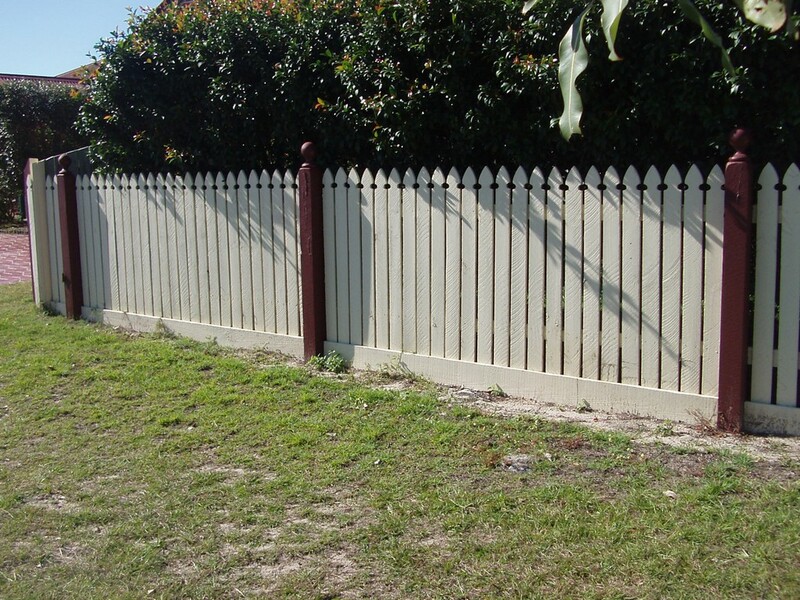 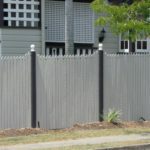 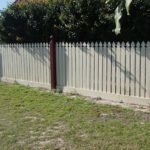 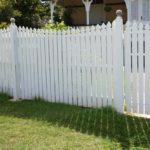 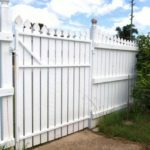 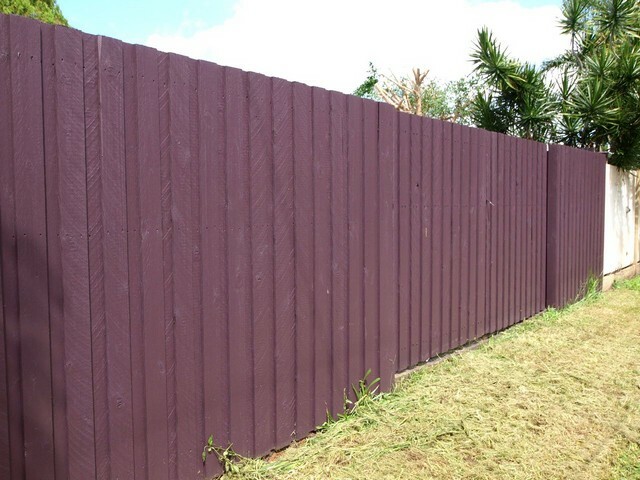 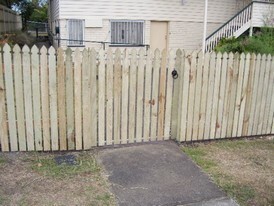 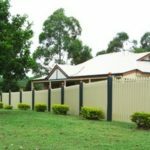 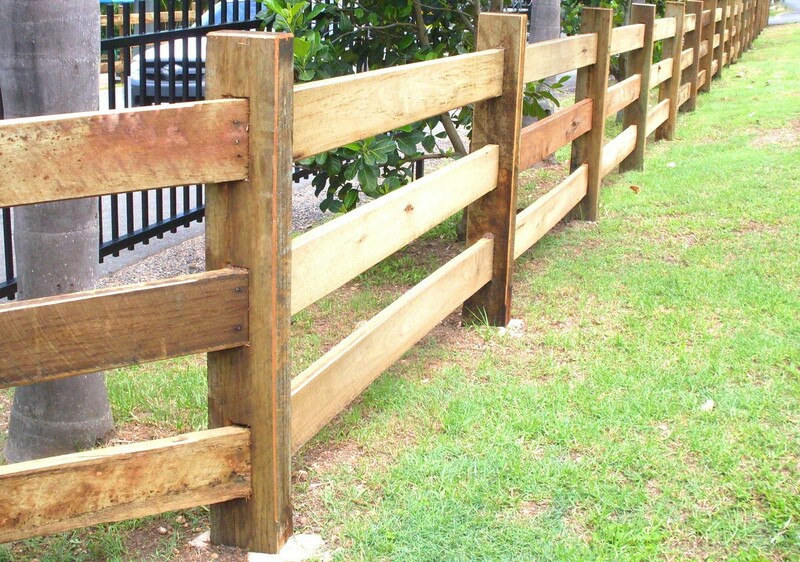 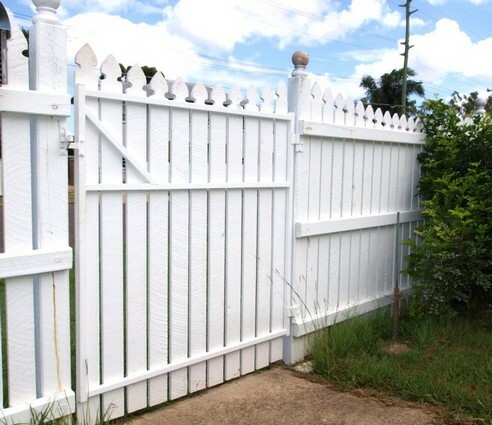 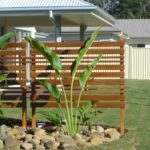 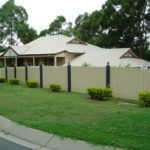 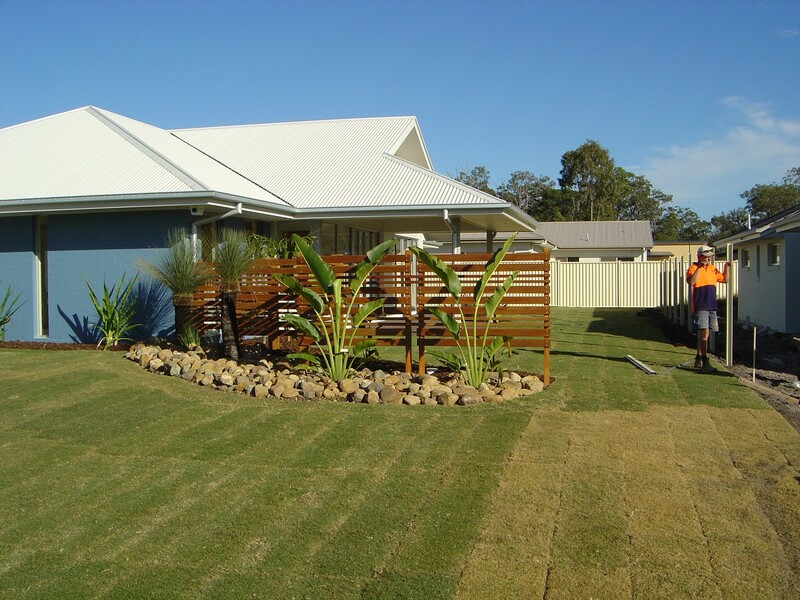 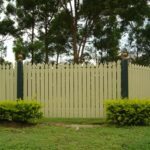 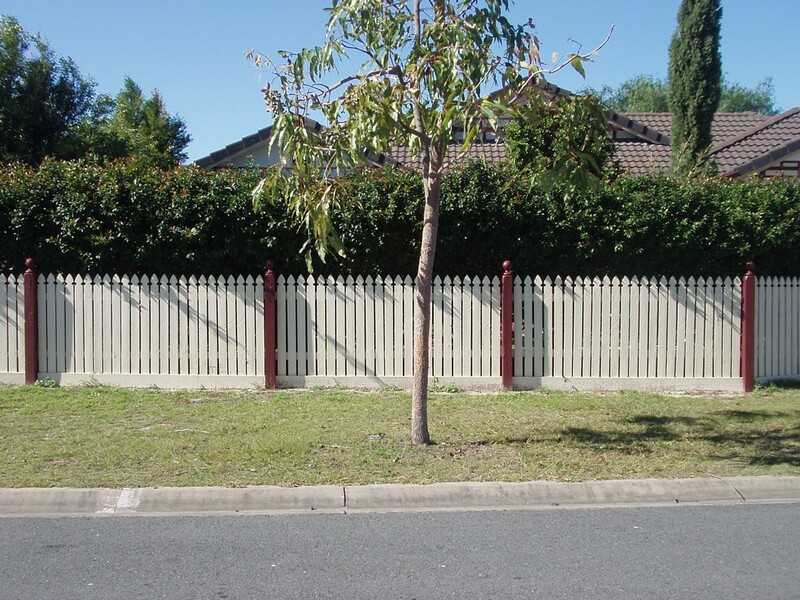 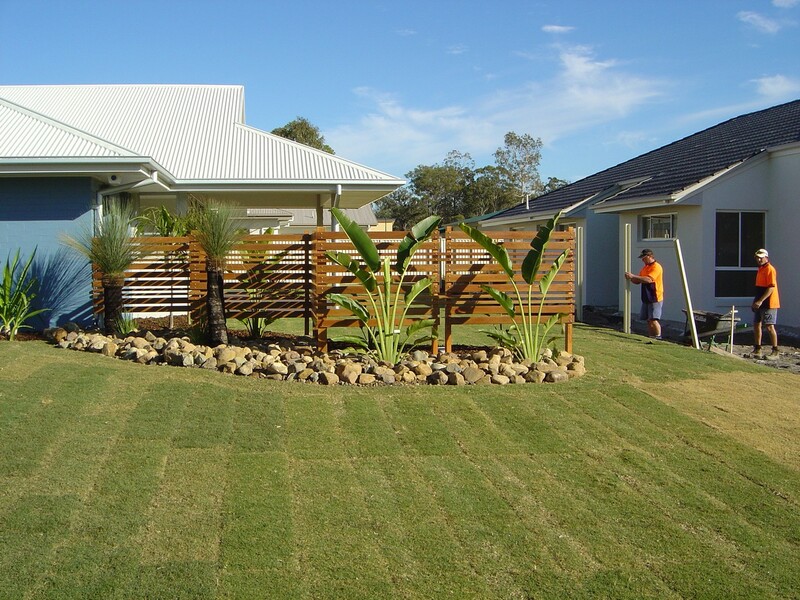 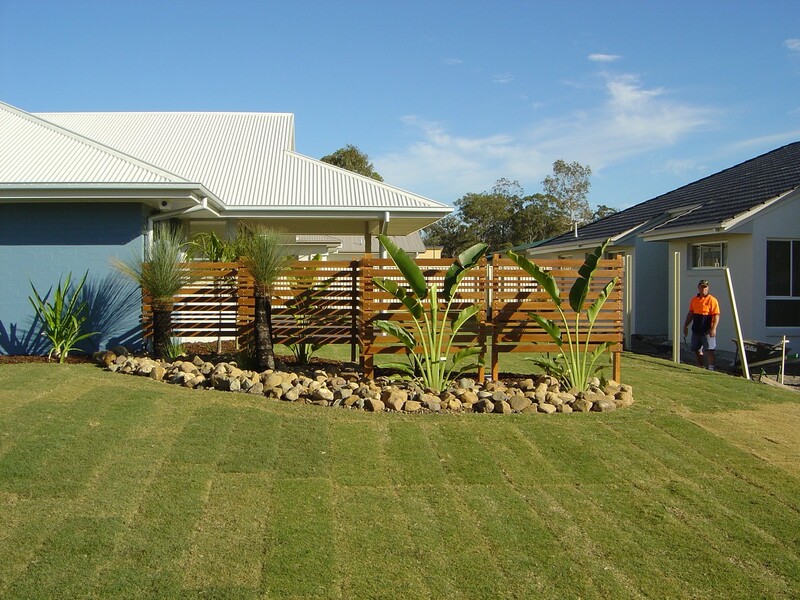 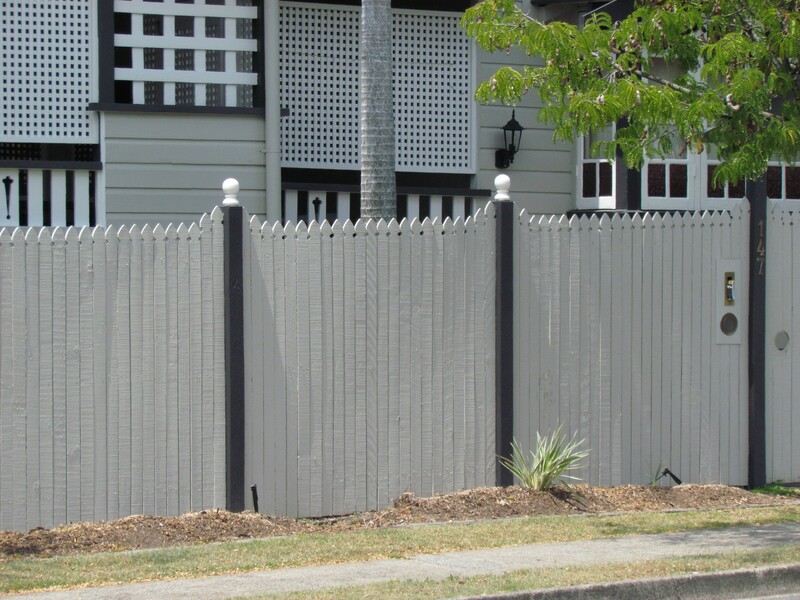 We specialise in heritage fencing to suit your traditional Queenslander or cottage or colonial style home. 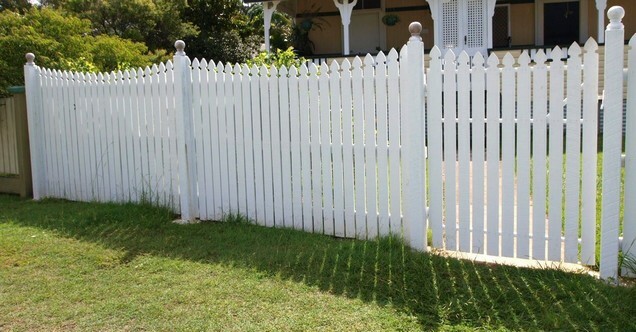 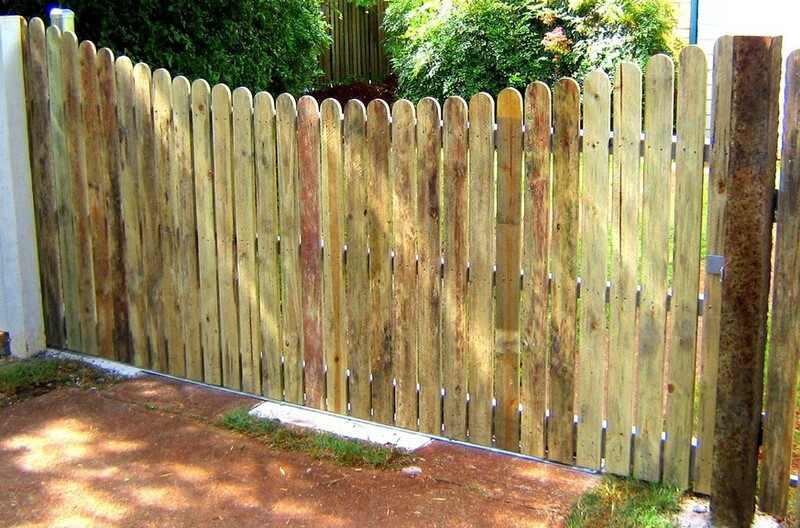 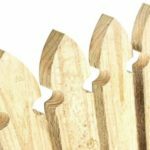 A picket fence is a decorative way to keep dogs and children in or out, without blocking the view. 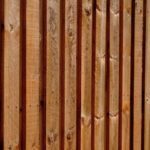 Paling – Commonly made from treated pine or natural timber. 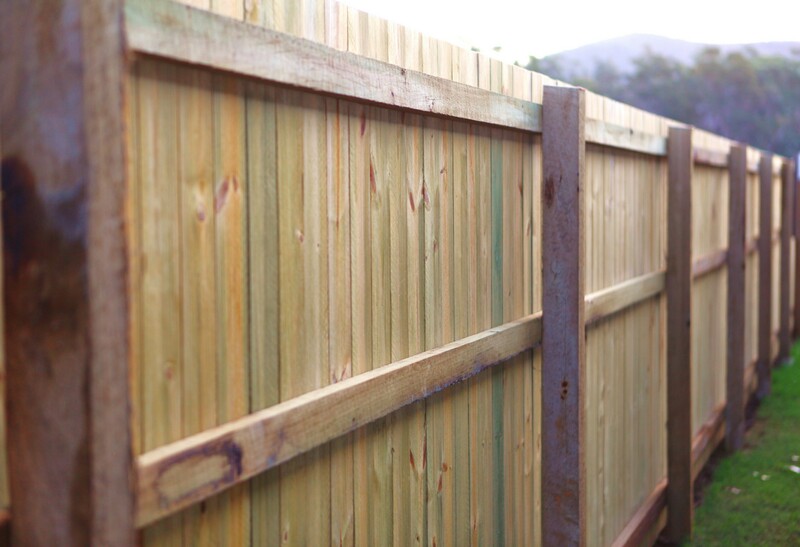 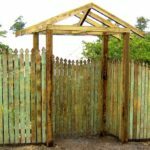 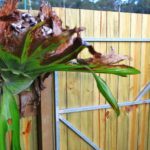 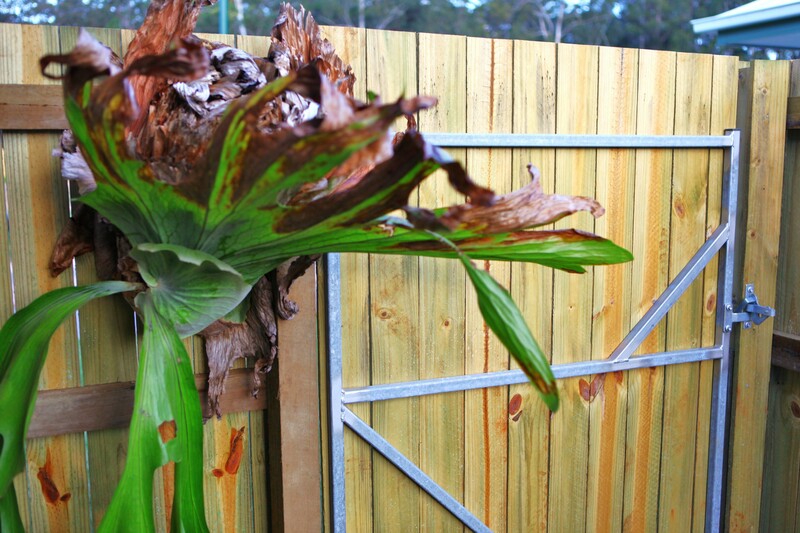 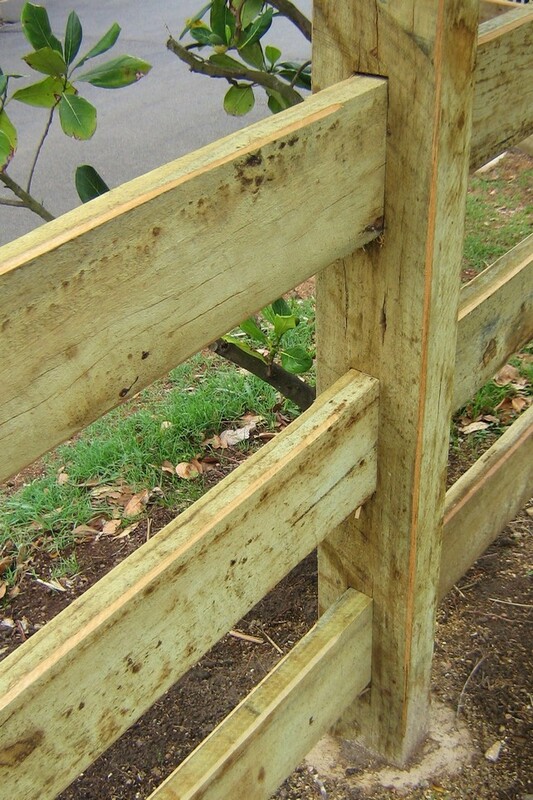 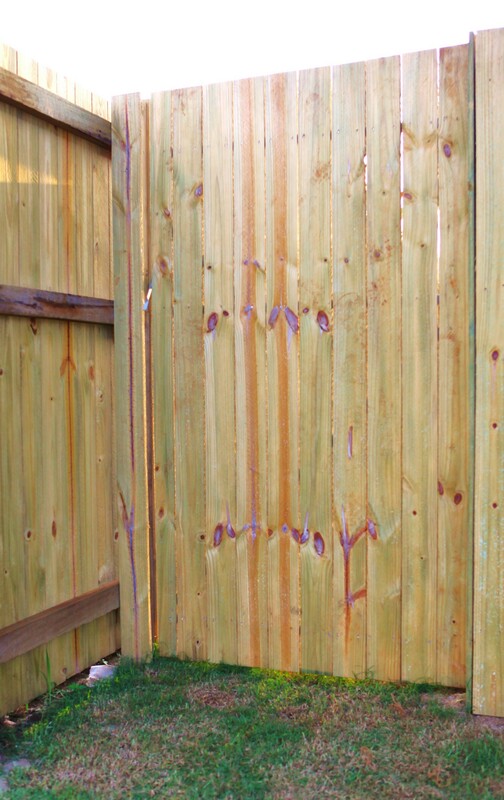 The knots, veins and variety of colourings add texture and warmth to your paling fence. 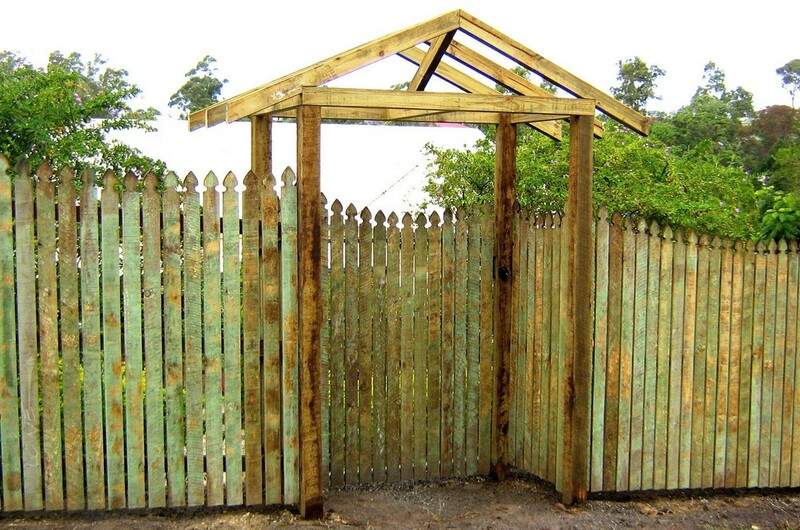 The timber can stained or painted to add your own personal touch. 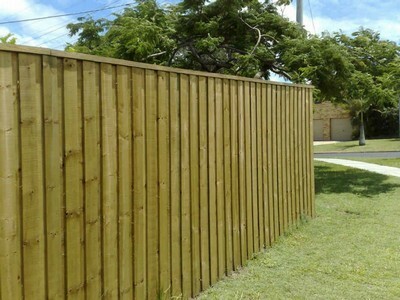 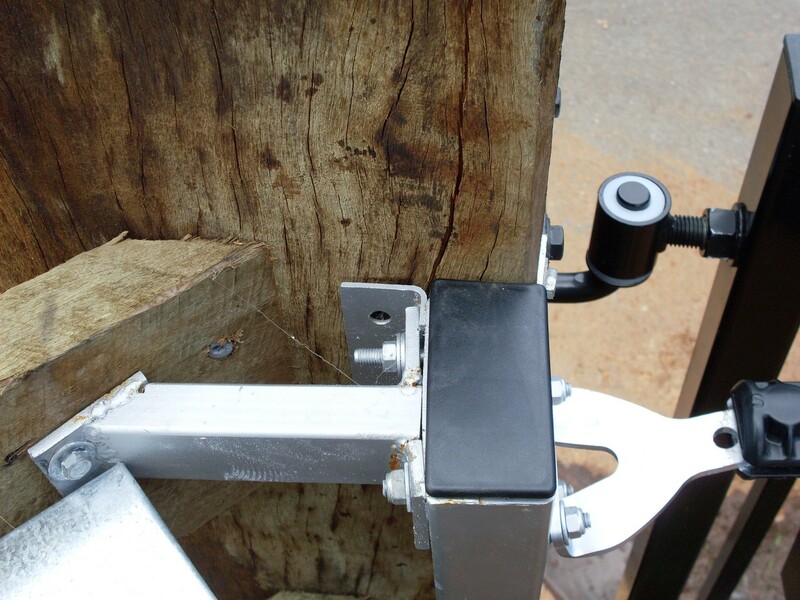 Lapped paling fences provide strength and rigidity and are durable and secure. 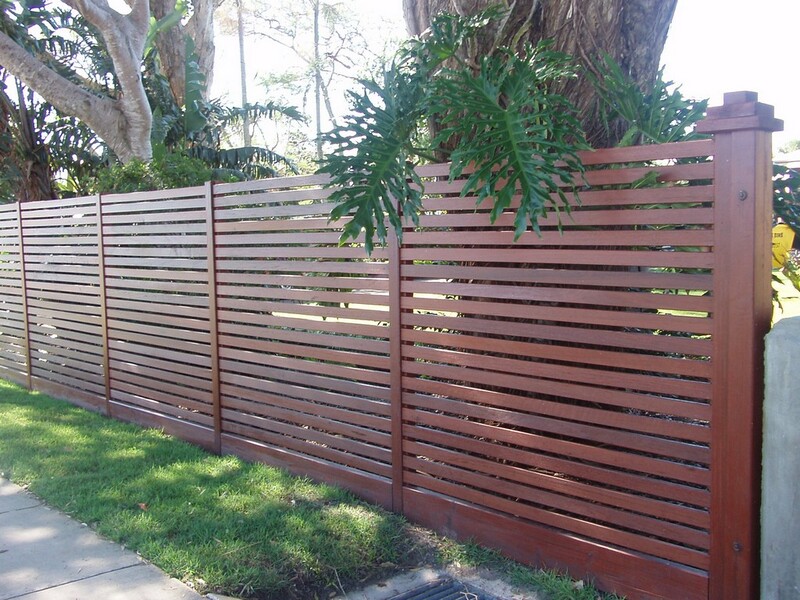 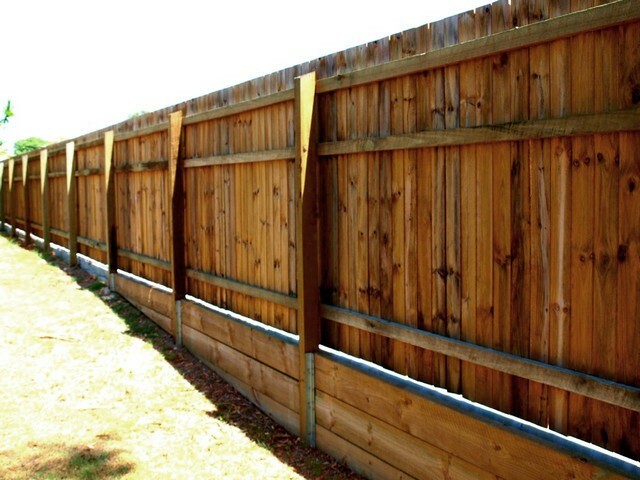 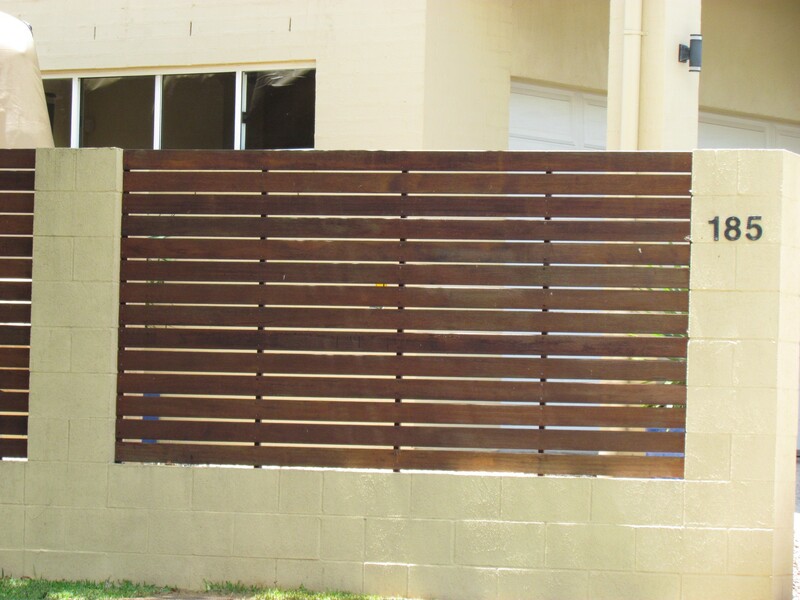 Gapped paling fences offer a measure of privacy while allowing air to flow freely. 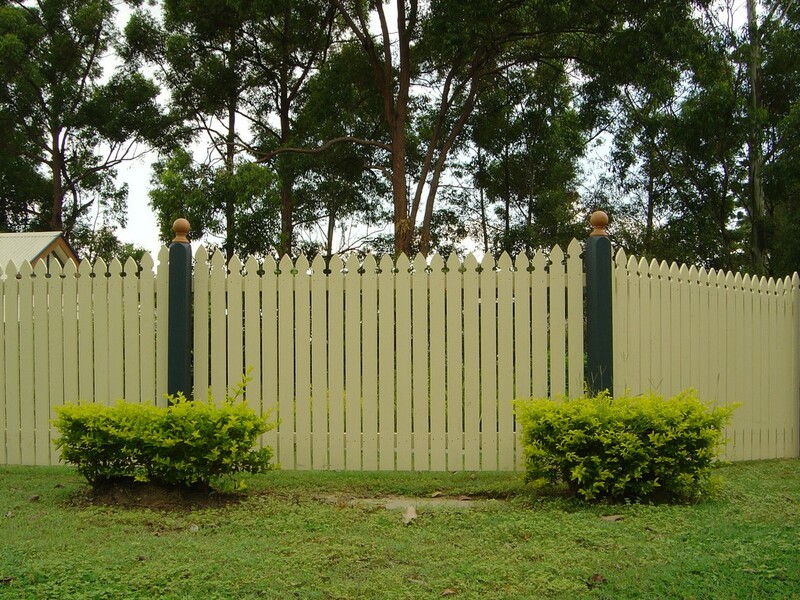 Pales can be placed vertically or horizontally to suit whatever look you have. 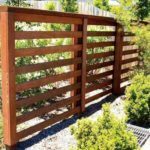 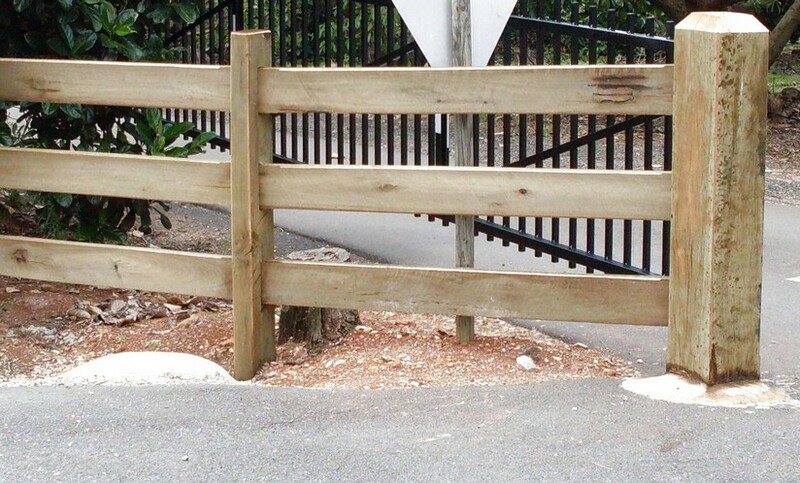 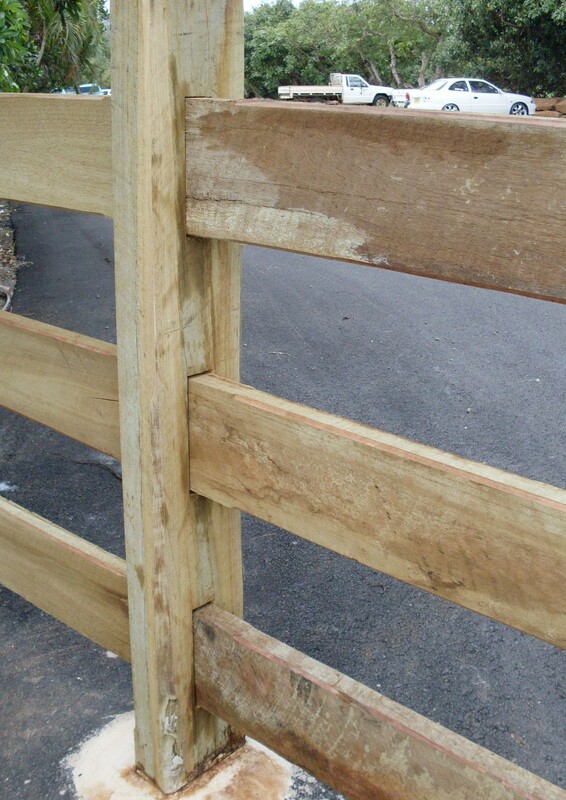 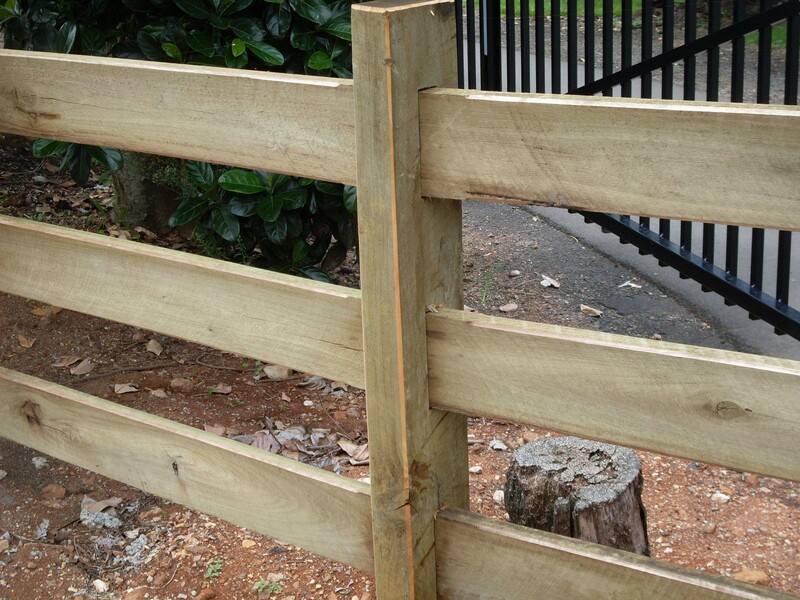 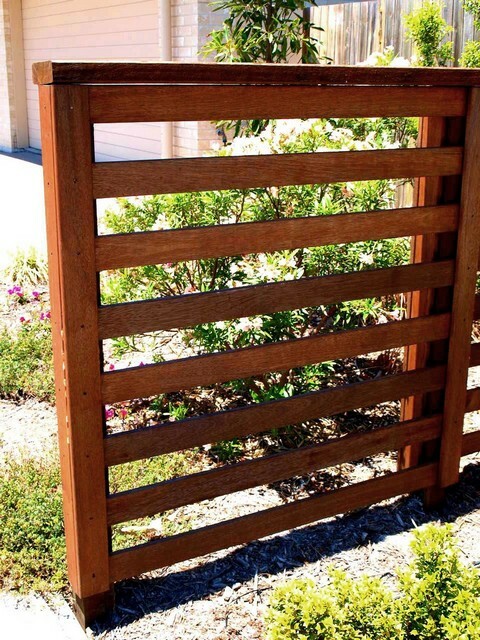 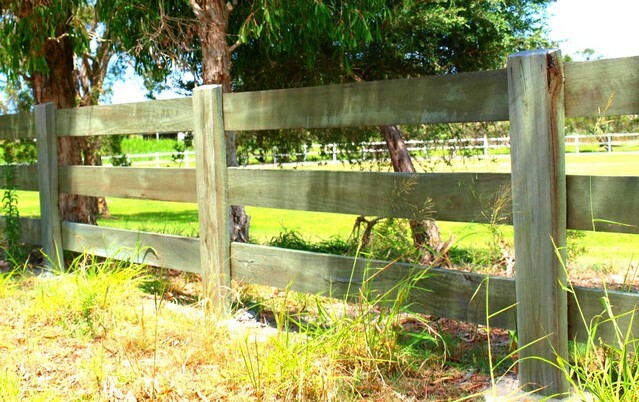 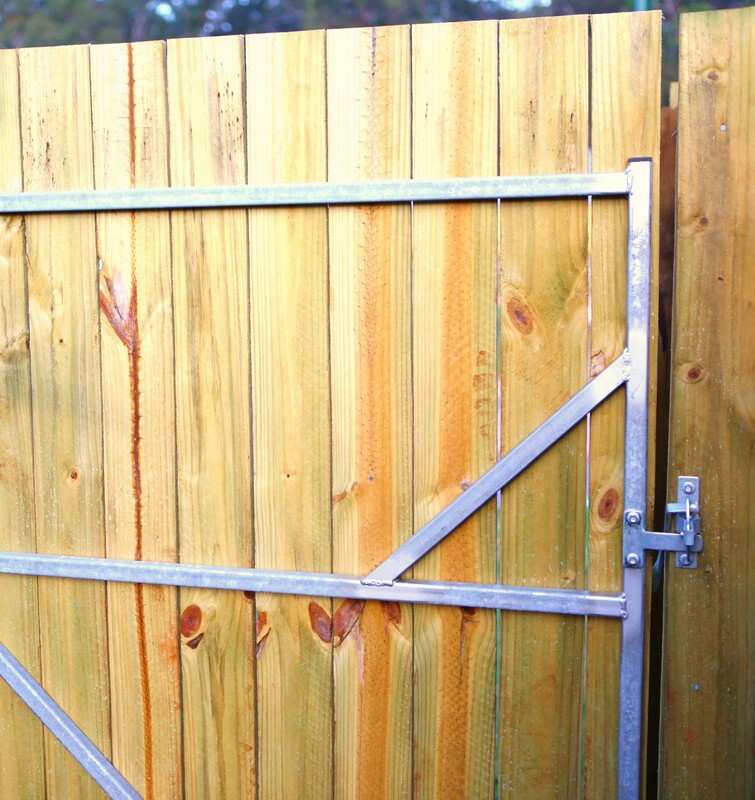 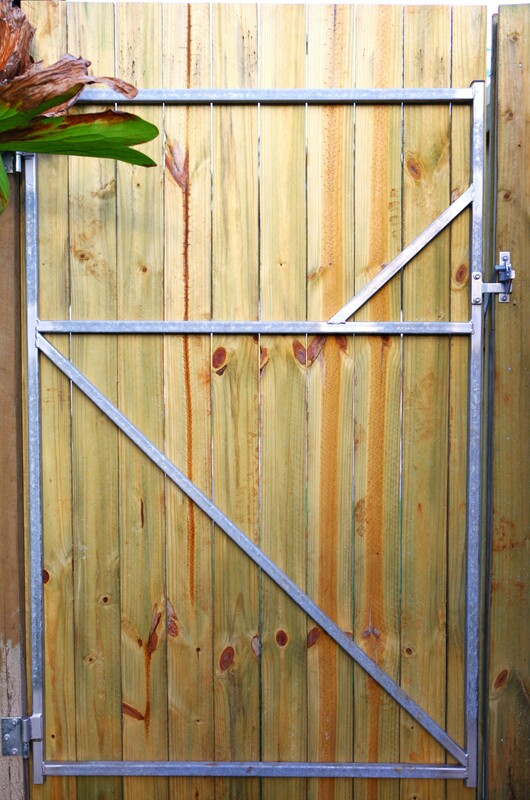 Along with our great range of timber fencing we offer a great selection of timber gates for any application. 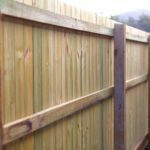 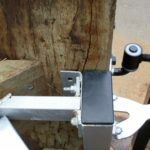 Our quality tradesmen know timber and will do a great job for you. 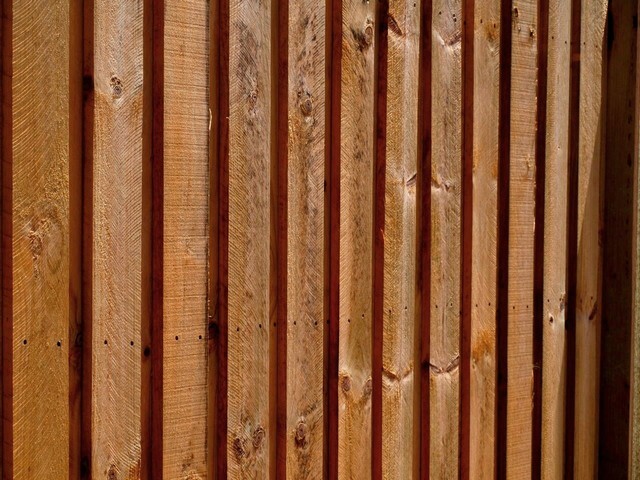 All our timber is CCA treated – a necessary preservative measure to prolong the life of your timber outdoors. 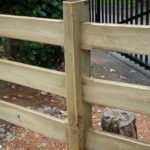 Our fencing and gates are made from quality raw materials and finished in such a way that it will endure the weather, sunlight and heat. 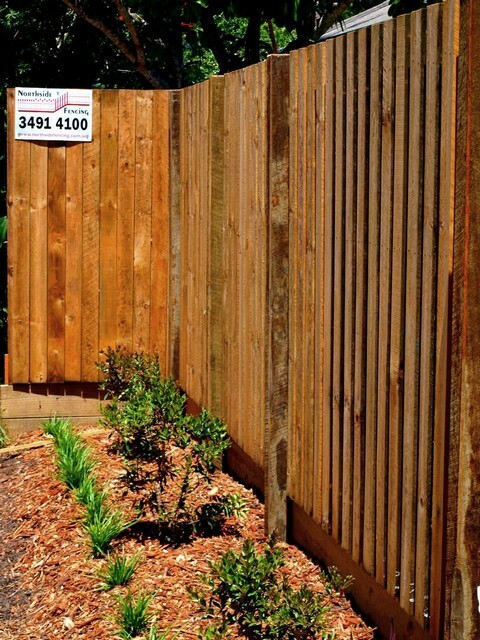 Call Northside Fencing Services today for a free, no obligation measure and quote or simply for some fencing advice. 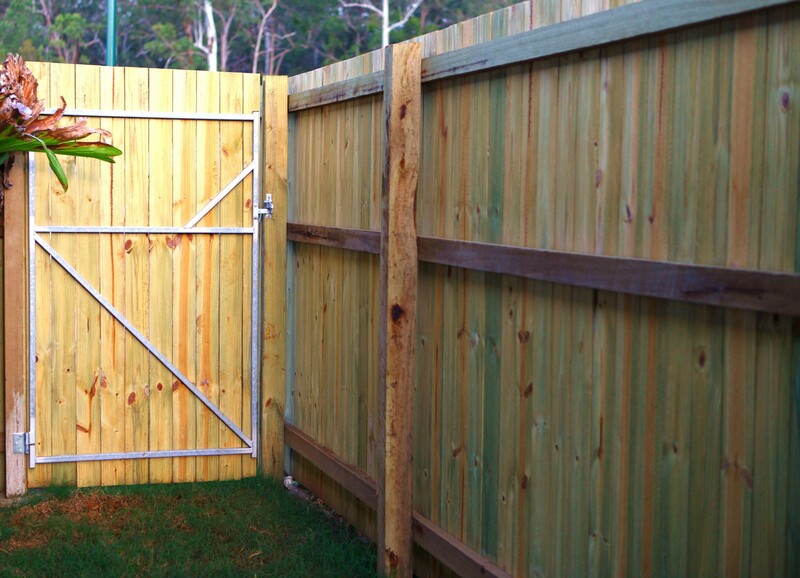 Our knowledgeable staff are here to help you choose the right fence or gate for your home, business or property.